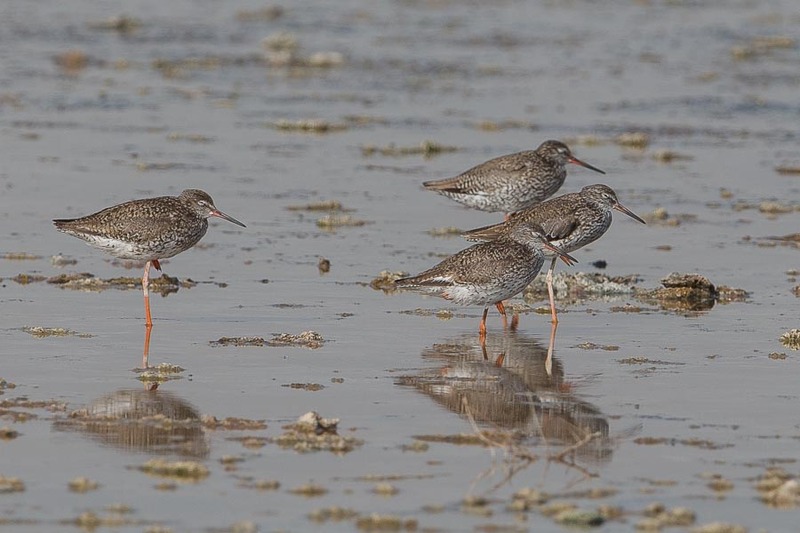 The wader numbers have been steadily increasing at the Dhahran Expro Wader Roost. 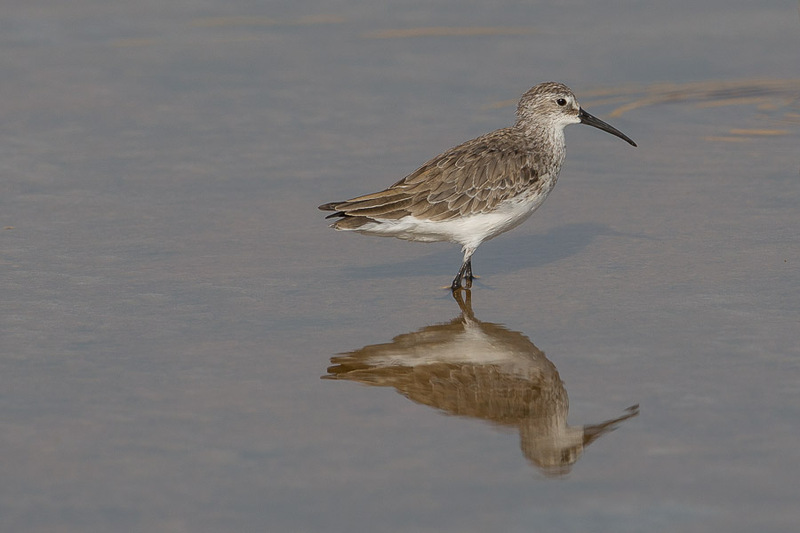 The first returning Terek Sandpiper was noted at the site, although I had seen them the week before at Sabkhat Al Fasl. 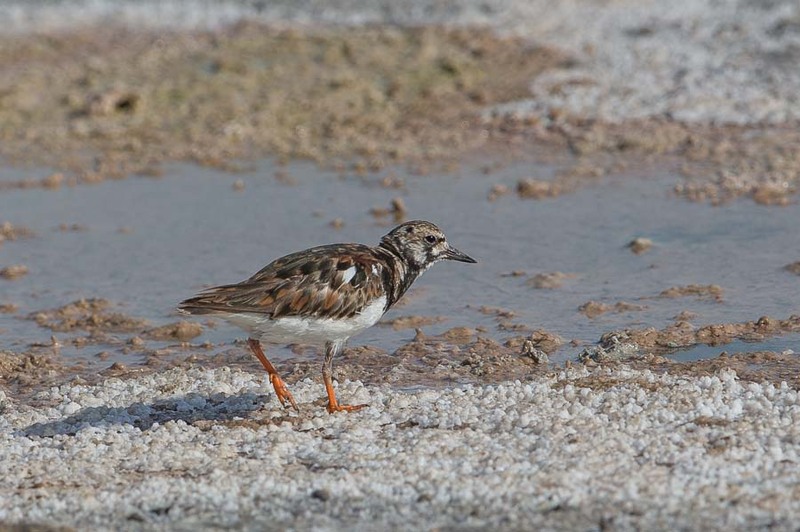 Ruddy Turnstone numbers had increased to double figures and Greater Sandplovers had significantly increased and now numbered over fifty. 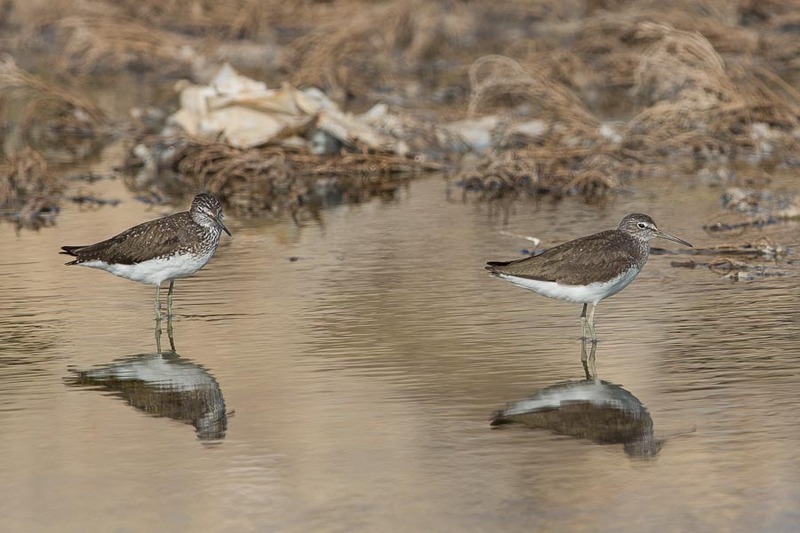 A slight surprise was seeing 12 Green Sandpipers at the site as I have only seen them here once before. 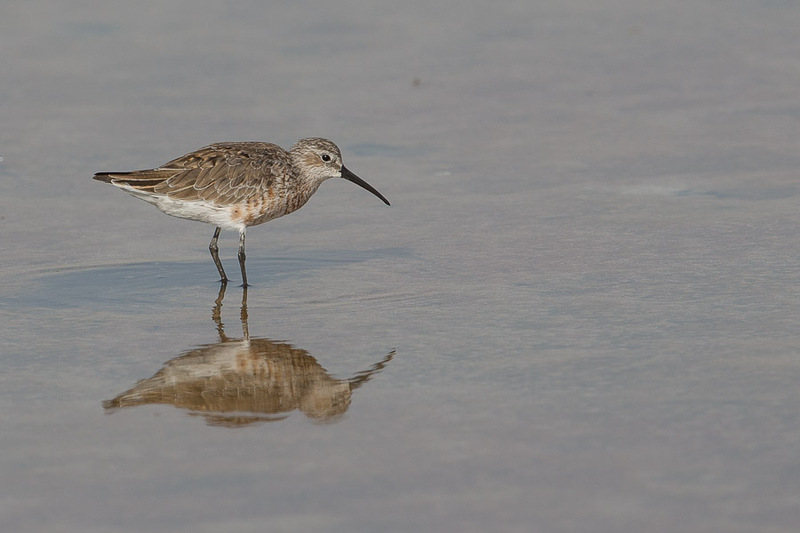 More normal were a few Curlew Sandpipers, Common Redshanks, Black-winged Stilts and Kentish Plovers. The trees growing sparsely along the edge of this site held three Eastern Olivaceous Warblers, which was the first time I had seen them at the site and suggests they may be breeding somewhere nearby. 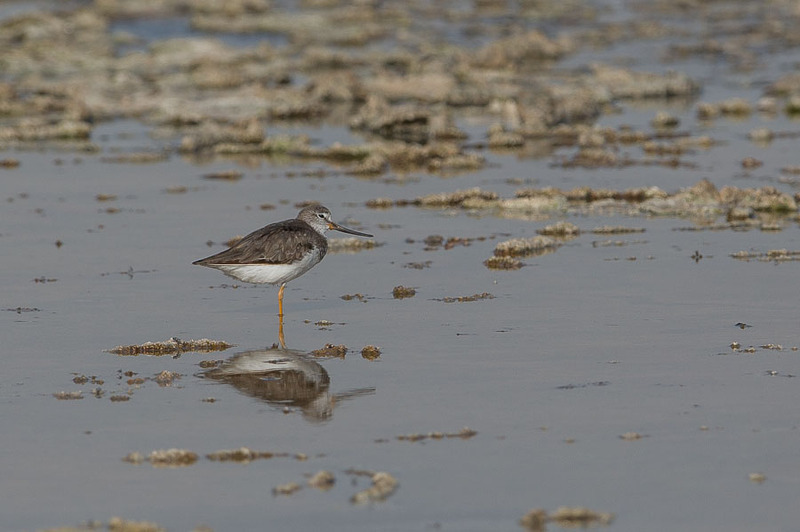 The only other birds of note were a Little Tern and a Socotra Cormorant offshore.